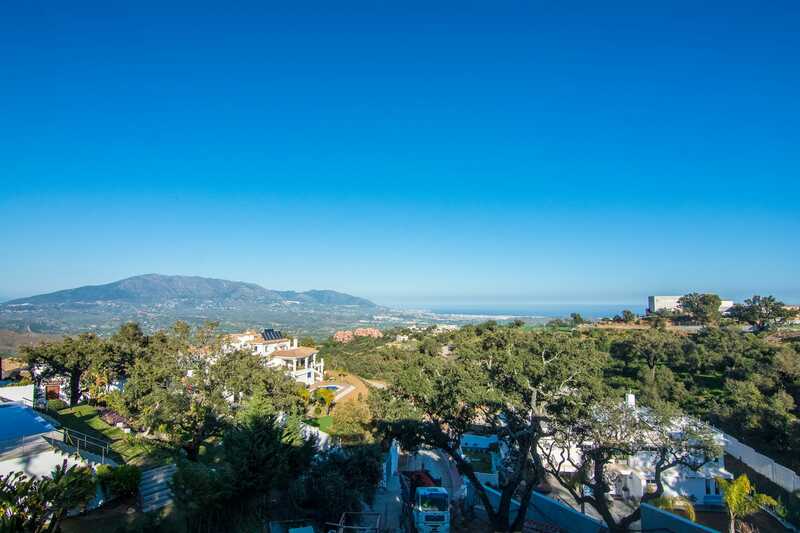 Though La Mairena technically falls within the municipal boundaries of Ojén – a charming white-plastered mountain village surrounded by rustic hillside scenery – it overlooks the coastal plain extending between the towns of Fuengirola and Marbella. This means the golf courses, beaches, racquet clubs, spas, shops, restaurants, cafés, schools, marinas, horse riding centres and other amenities of La Cala de Mijas, Calahonda, Elviria, Cabopino, Los Monteros, Marbella town, Puerto Banús and of course also Ojén itself are within close range. For all this, La Mairena enjoys the peace, nature, space and ambience of a rustic country estate far removed from coastal resorts and urban centres. The wonderful city of Málaga with its international airport is situated little more than half an hour to the east, but this is a haven of tranquillity, with little passing traffic and elegant villas and apartment complexes overlooking golf courses flanked by extensive wooded groves. It is a pleasant, upmarket community with its own supermarket, restaurants, café, clubhouse, tennis centre, horse riding trails and two highly esteemed private schools. 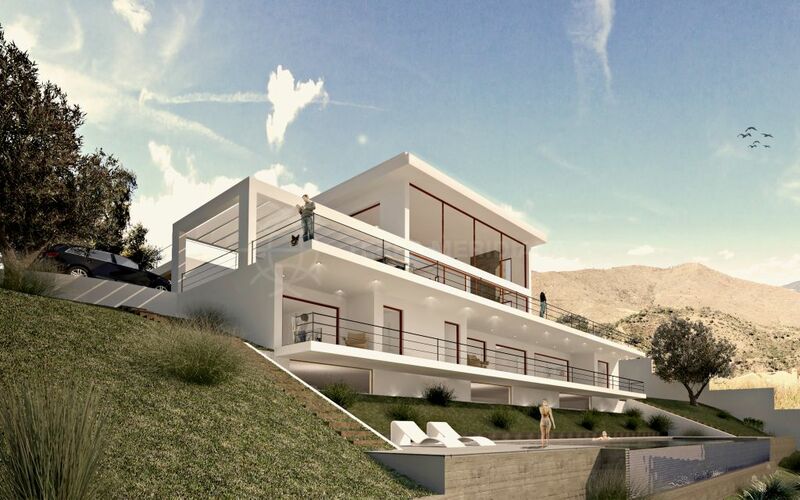 Residents and homeowners in La Mairena choose this area for its unequalled coastal and mountain views, its peaceful, rustic setting within a beautiful biosphere area close to Marbella and its amenities, and the elegant properties available here. 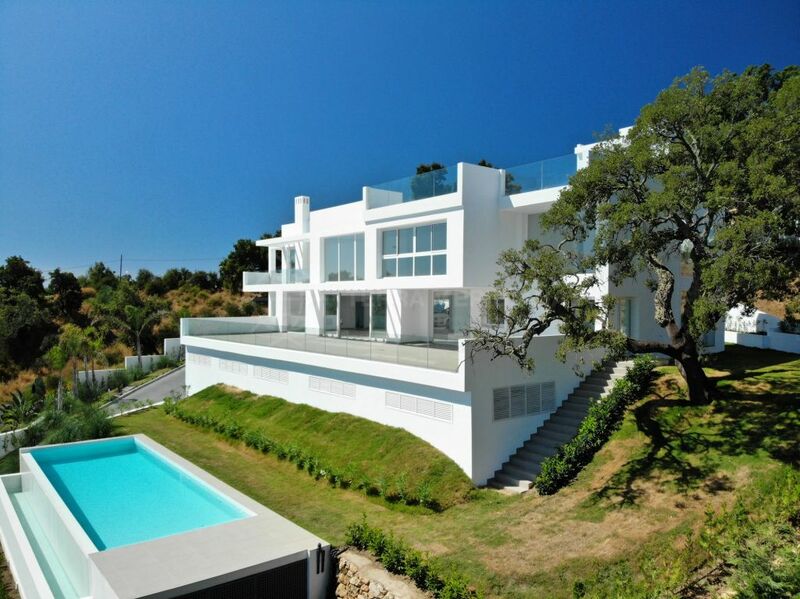 Contact us if you would like to know more about a country setting near Marbella.